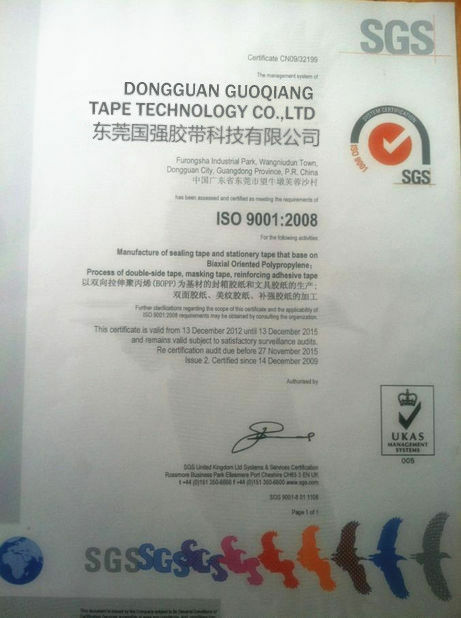 our normal packing is 36/48/72 rolls per carton, we can as per customer's requirements. *CUTE JAPANESE Washi Tape for packaging, crafts, and decor! These masking tapes are made of washi paper so they are semi transparent, have a nice feel and easy to use. 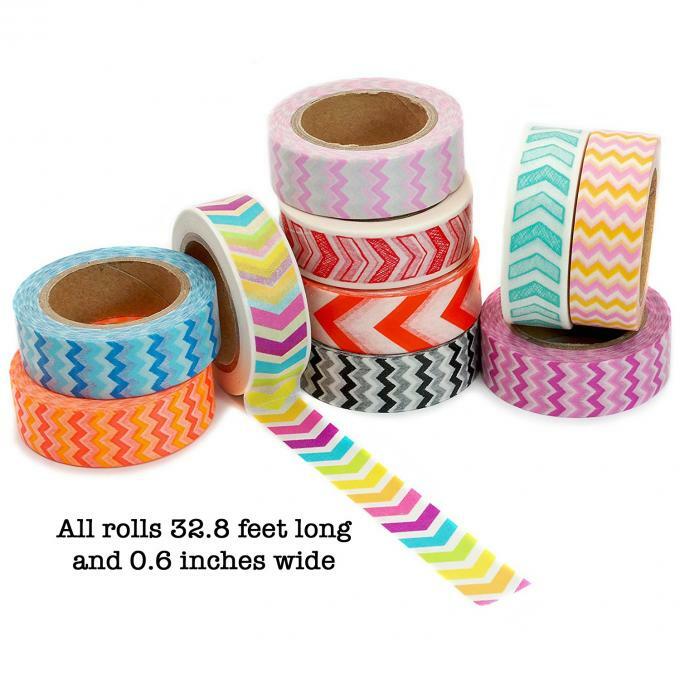 Washi tape can be reused since they are removable and re-positional. Lots of colors and styles! *SUPER EASY to Do, NO Sticky MESS. 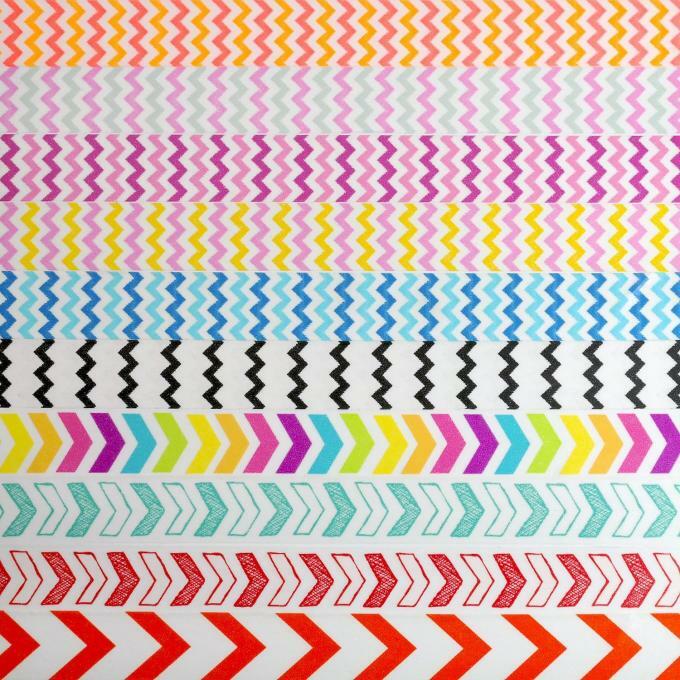 Washi tape can help keep you organized — put it to work in on your calendar or day planner in the same way you'd use a highlighter! Washi tapes are quite transparent, so you can use a little tag of tape to draw attention to important dates. Try putting down a piece of washi, then using a permanent pen to write on top of it. Your calendar is going to look gorgeous! *LOTS OF FUN for Kids, Teens and Adults; GET CREATIVE. 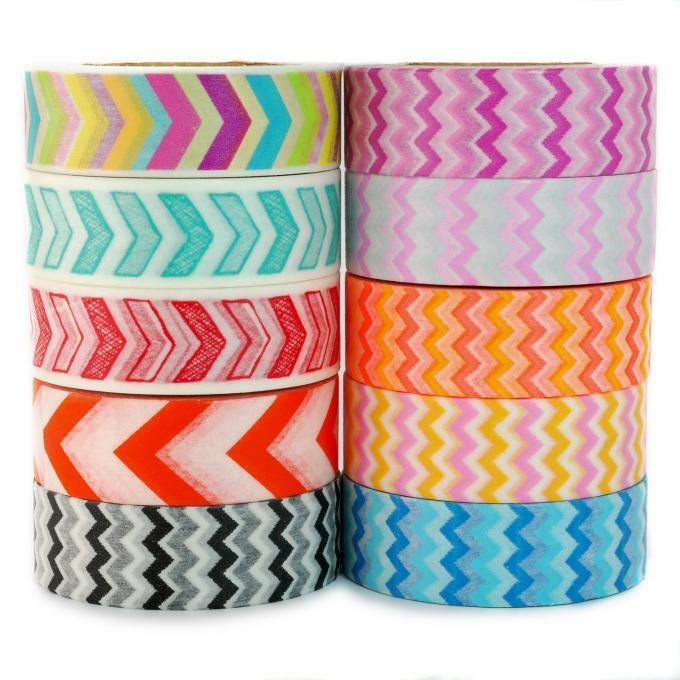 I'm sure you'll come up with creative ways to use these colorful washi paper tape! *Try it RISK FREE Today! 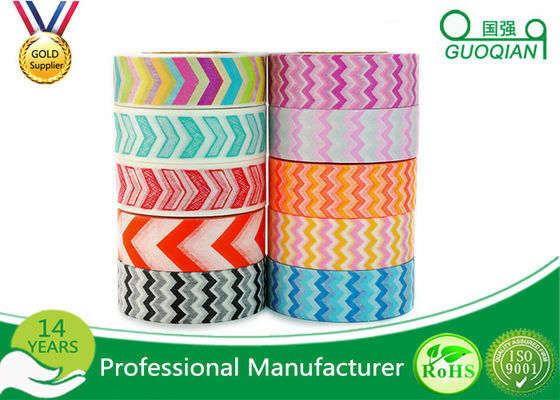 If for any reason you are not satisfied with our Washi tapes, let us know and we'll refund your money. No questions asked! 5).Good after-sale service offered, please get back if you got question. 5).If you want to deal with EXW/CIF/CNF term instead of FOB, Please specify. Otherwise, FOB price will be quoted under inquiry. 1. 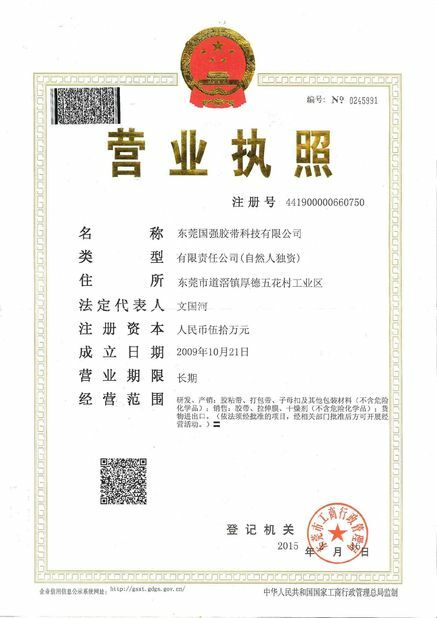 GUOQIANG® is able to provide different backing material, glue type and dimension.